In Gotham City, a drug-for-guns deal is going down. The police and Batman bust up the deal, but the main criminals — members of the NZN gang — escape. 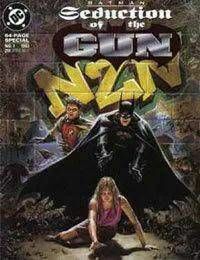 To capture the gang, Batman masquerades as a gun dealer while Robin enrolls in an inner-city high to protect the dealer's daughter from gang reprisal.